Need a cure for summer boredom? 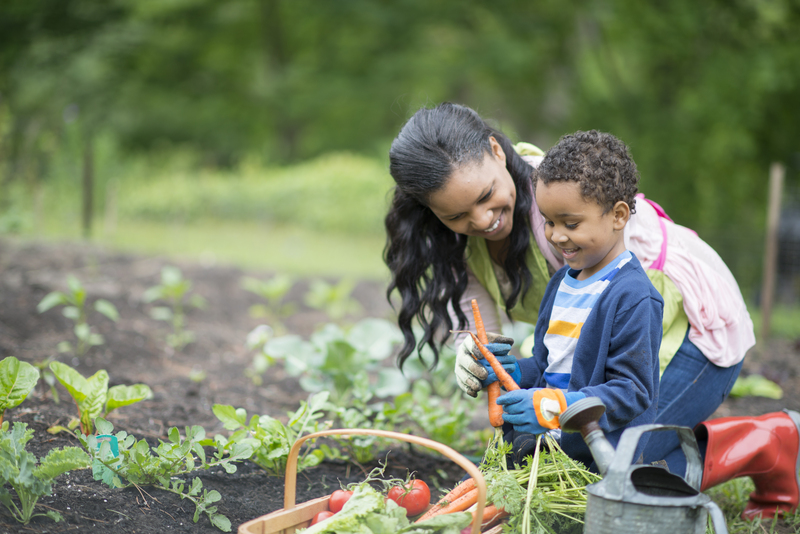 Summer is the perfect time to start kids gardening. By midsummer, many adults are thinking of ways to provide something for children to do until school begins. Why not start a gardening project? You can introduce your youngsters to the joys of gardening and at the same time exercise their bodies and brains. To be successful during the summer months, plant seeds or plants that will thrive in our hot, humid climate. You can grow a good selection of flowers, vegetables and herbs. Whatever you decide to grow, start with a well-prepared bed or, if you’re gardening in containers, use a good potting soil and the proper-size container. To prepare a garden bed, remove any weeds or grass from the area. Next, dig the soil to a depth of 8 inches. For small children this can be a physically difficult task, and your assistance will be required. Try to find tools that are designed for kids to use. Next, sprinkle a complete granular fertilizer following label directions, spread a 2-inch layer of organic matter over the area and dig it in. 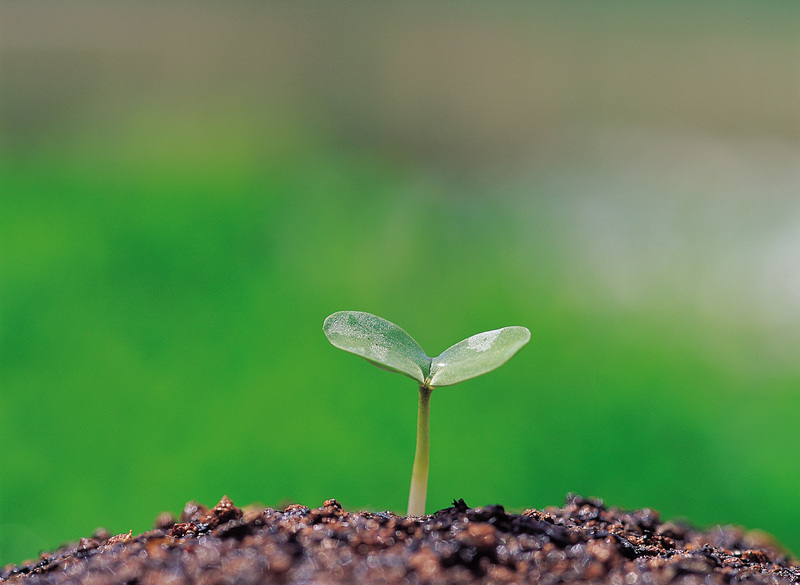 Most often, you can use compost, aged manure, peat moss, leaves or grass clippings as a source of organic matter. Thoroughly incorporate everything into the soil of the bed by turning it in with a shovel. Children might ask why you need to add fertilizer and organic matter to the soil. A simple answer would be that the fertilizer provides nutrients needed by the plant. You could compare a fertilizer to vitamins. Just as getting enough vitamins is important to our growth and health, fertilizers provide nutrients that make the plants more healthy and productive. Mention that although we call fertilizers “plant food,” plants make their own food through a remarkable process called photosynthesis. In this process plants absorb the energy of the sun and use it to create the food they need to live and grow. The organic matter also adds nutrients, but more importantly, it improves the soil so the plants’ roots will grow better. The organic matter helps create air spaces and aids in draining excess water from the soil. The air spaces allow oxygen to be present in levels needed to maintain a healthy root system. A loose soil also helps the roots grow through it more easily. Most kids are familiar with recycling aluminum, paper and glass. Introduce them to recycling of organic yard waste through composting. Compost is a valuable soil amendment you can easily make yourself with grass clippings, leaves, and vegetable and fruit peelings from the kitchen. For container gardens, choose commercial potting soils that are light and drain well. Make sure the containers you use have drainage holes to allow excess water to drain away when you water. Choose larger containers because they will need watering less often and can accommodate a wider variety of plants. Use your favorite water-soluble fertilizer or a slow-release fertilizer formulation. Follow label directions and repeat as indicated. You can start your plants from seeds or purchase transplants from local nurseries (try both ways). Flowers that will grow well in the summer include salvia, marigold, zinnia, periwinkle, portulaca, verbena, sunflower, gomphrena, wishbone flower, balsam, melampodium, pentas and cosmos along with many others. Vegetables you can be successful with include eggplant, hot peppers, okra, sweet potatoes, banana pepper, Gypsy pepper, peanuts, yard-long beans, hyacinth bean and luffa. The last three need something to climb on. Make a teepee out of bamboo stakes for the vines to climb on, and the kids will love to sit inside. Gypsy pepper, peanuts, yard-long beans, hyacinth bean, marigold, zinnia, sunflower, gomphrena, cosmos and luffa are very easily grown from relatively large seeds that children can handle easily when planting. A few herbs also would be fun to plant. 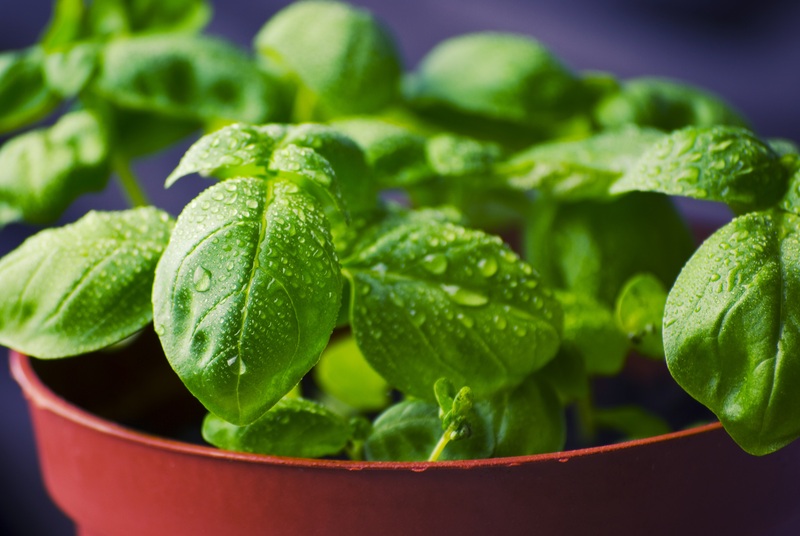 Choose plants such as basil (the spaghetti sauce herb), oregano (the pizza herb) or spearmint (the toothpaste herb). 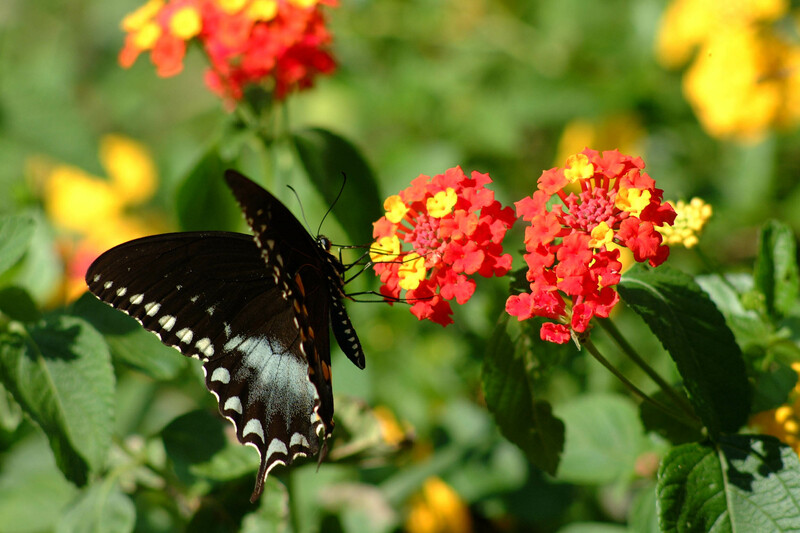 You might also consider planting a butterfly garden. Children are enthralled by the different stages (egg, caterpillar, chrysalis, butterfly) in the life cycle of these fascinating insects. In caterpillar stage they are voracious leaf eaters, and plants that they like to eat are planted in the butterfly garden for them to feed on. The adult female butterfly will only lay her eggs on those plants that will properly nourish her offspring (so you don’t have to worry about butterfly catrpillars eating your other plants). Different species of butterflies lay eggs on different plants: monarch – butterfly weed; Gulf fritillary – passion vine; long-tailed skipper – beans; sulphur – cassias. The adult butterflies feed on nectar from many commonly grown garden flowers. Some of the best are pentas, lantana, butterfly weed, coneflower, buddleia and verbena. So many gardeners say an adult introduced them to gardening when they were children. 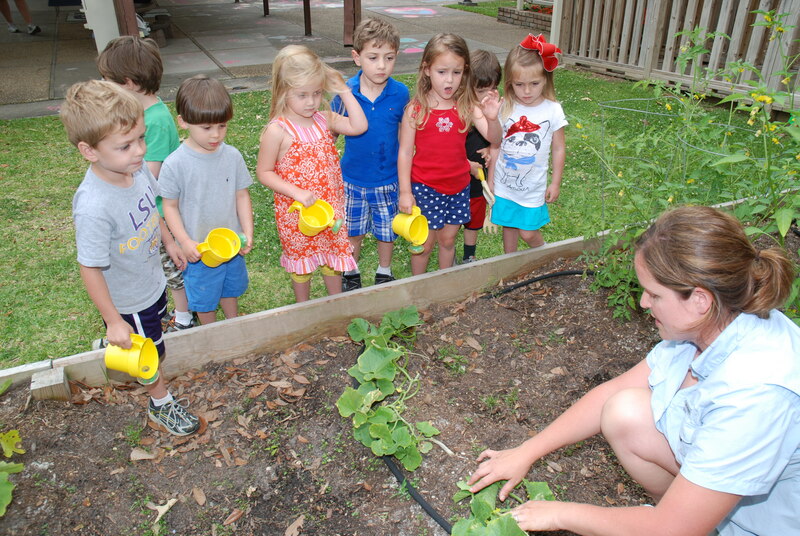 Gardening is one of the best ways to put children in touch with nature. Planting a few vegetables will help kids realize that food doesn't just appear on grocery shelves. Take some time, and open a child's eyes to the wonders of gardening.